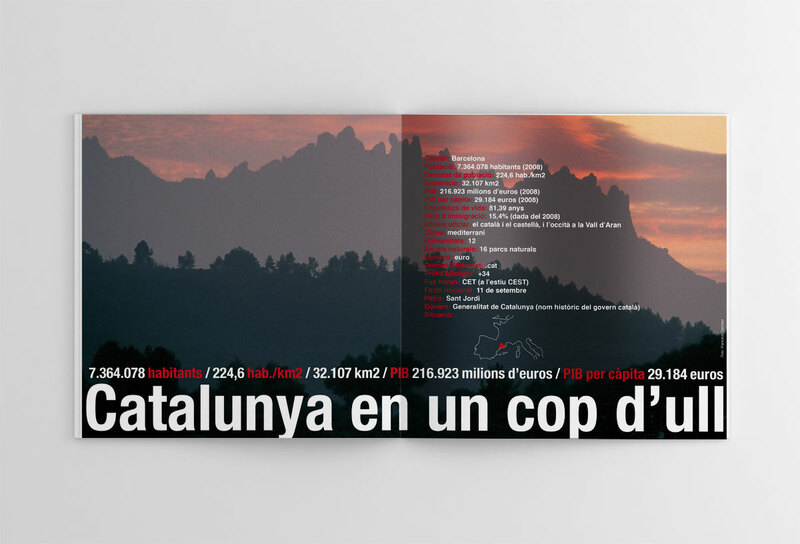 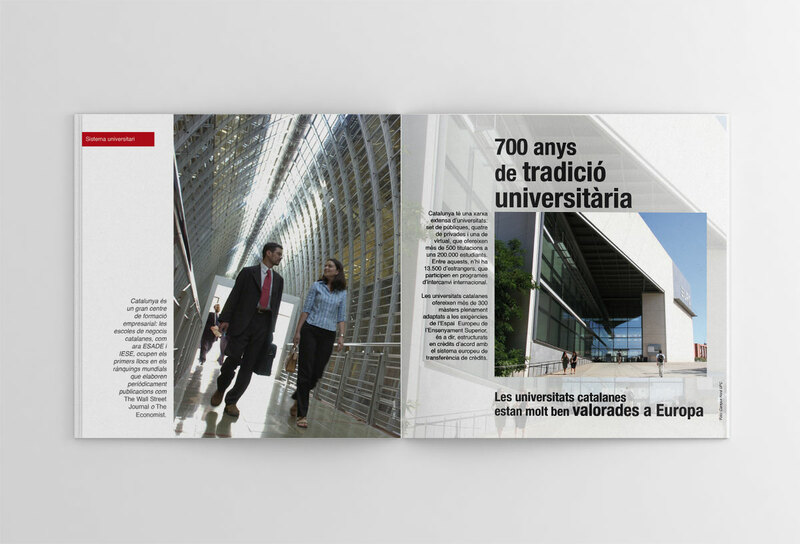 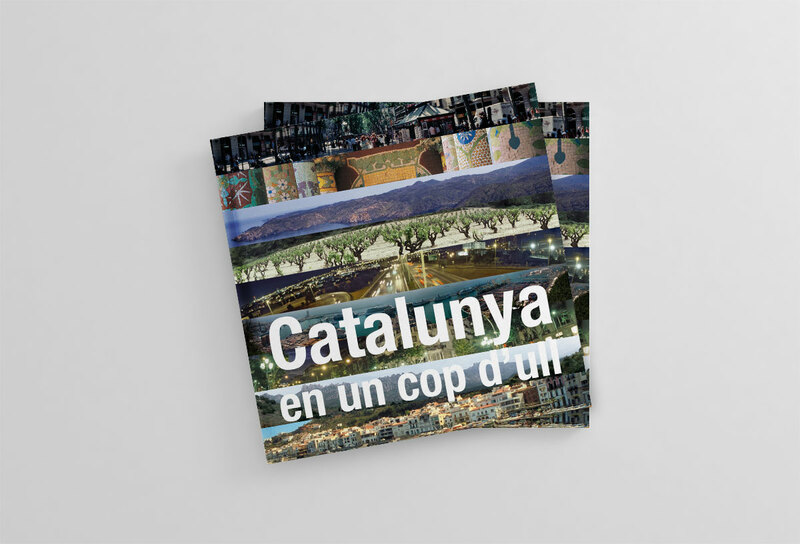 “Catalunya en un cop d’ull” is a brochure by Generalitat de Catalunya. 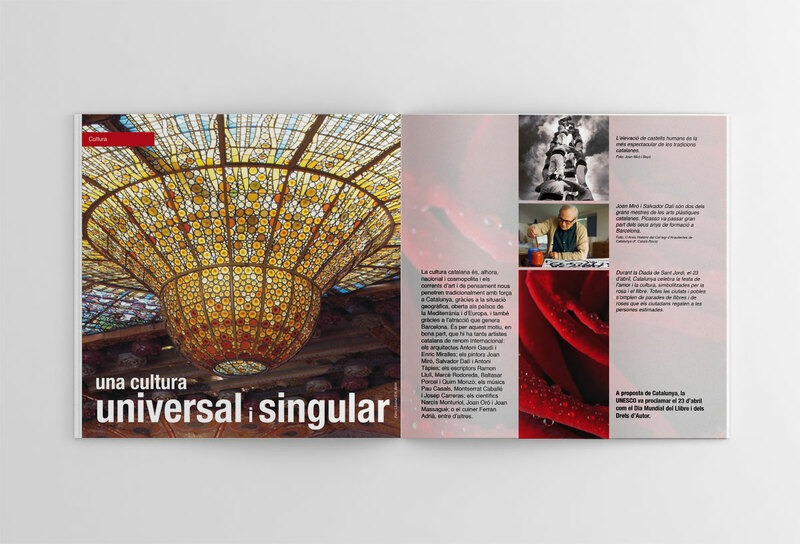 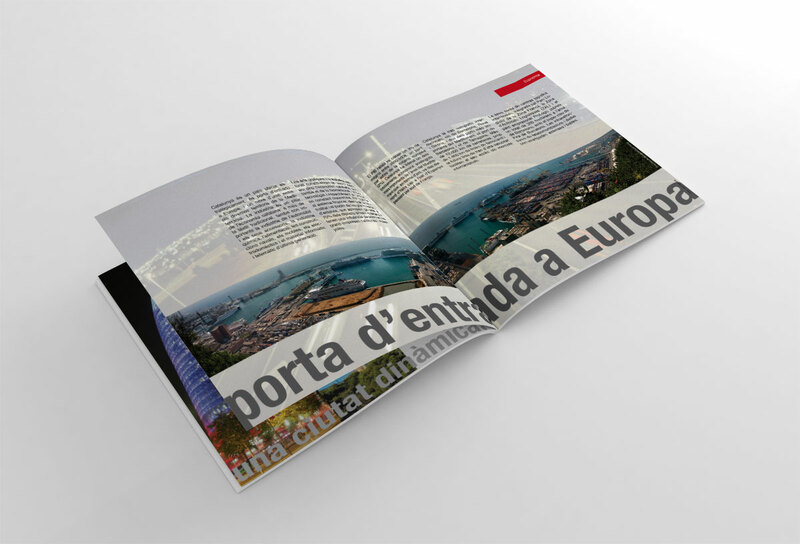 The publication is about various aspects of the Catalan region: language, tourism, economy, culture. 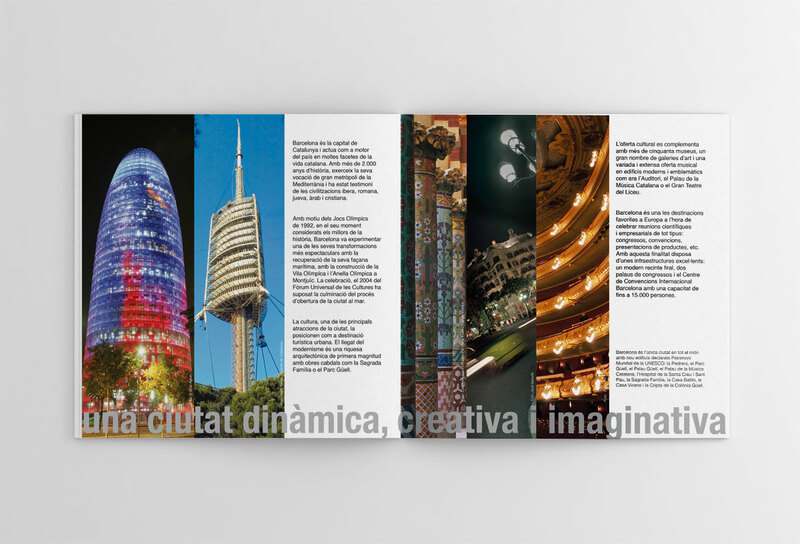 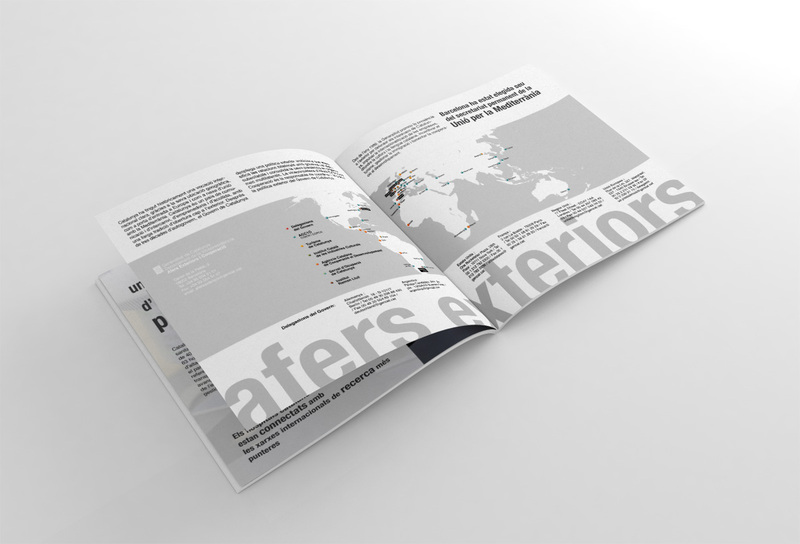 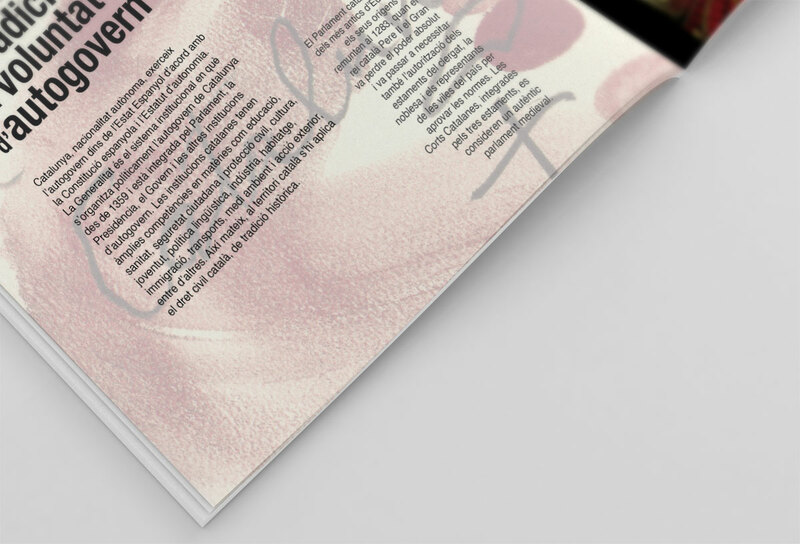 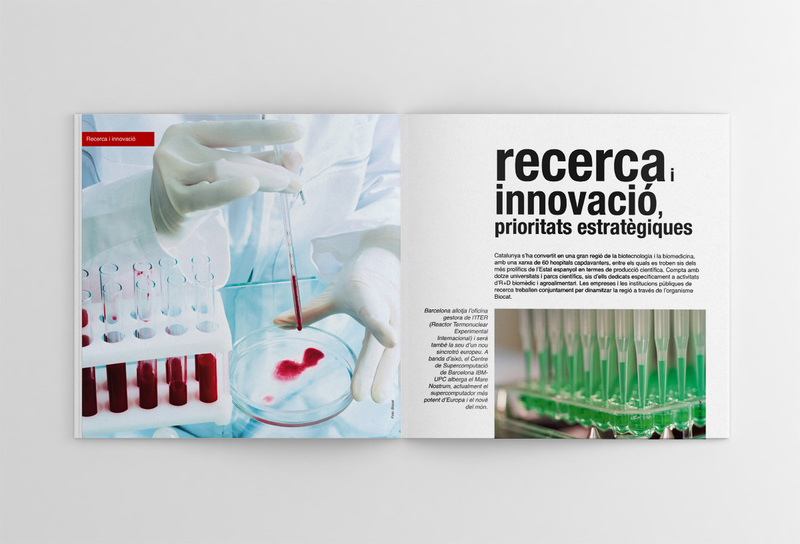 >> Work: Design completed under the creative direction of Artis and Generalitat de Catalunya.